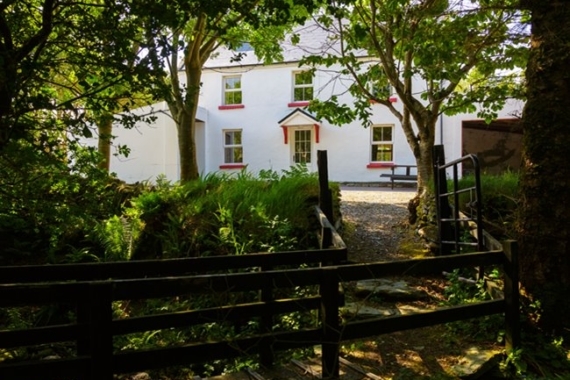 Self Catering Cottages situated right at the edge of the scenic Kerry Coastline. Guests can enjoy an array of activities from boat trips to the breathtaking Skellig Islands to fishing, golf, walking and water sports. 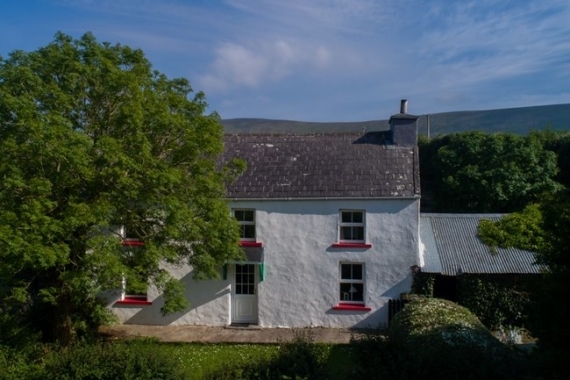 Or for a more relaxing holiday, just sit on the cottage patio and view the local fauna, watch the boats go by, listen to the fish jumping at night or watch the sun setting behind Valentia Island. 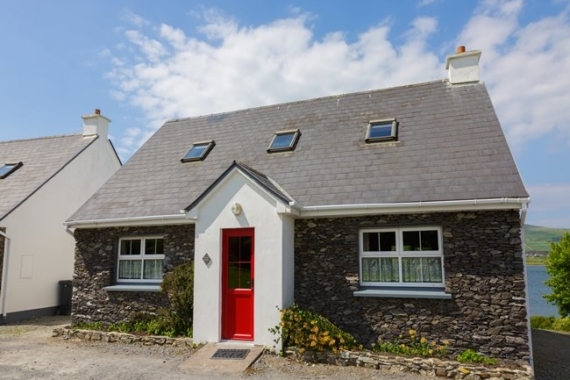 These cottages offer something special in self catering accommodation with the best of Irish hospitality. 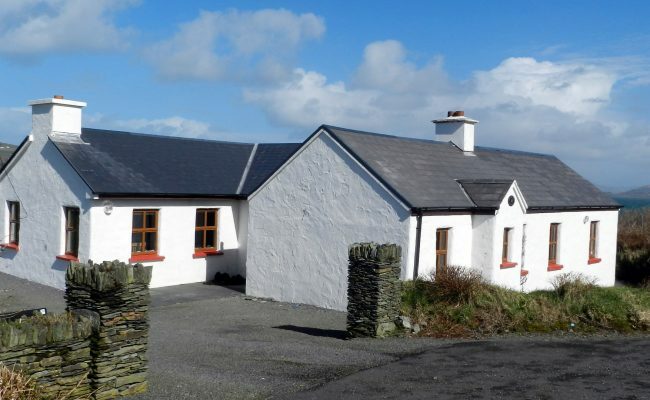 Portmagee Seaside Cottages is a family run business. The family is made up of Elizabeth and Francie and our children Paul (training in Northern Ireland), Aisling (living and working in Australia) and Roisin (living and working in Cork). We also have a farm with pedigree Charolais cows and ducks. We have good local knowledge of all that is going on, we can recommend nice places to visit and know all the local boat and activity operators. In our spare time (which can be limited!) we are avid walkers. 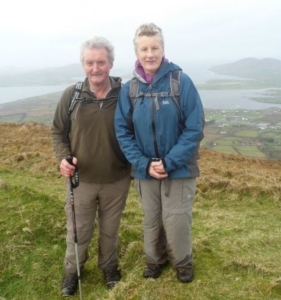 We would be happy to advise our guests on walking routes in the locality and time permitting might also be available to lead our guests on a walk. "What a perfect holiday. The air is sweet and fresh. The scenery is breathtaking and the people are the nicest, kindest, and friendliest in the world. The cottage is fantastic with its open fireplace and loads of character. And I almost forgot the babbling brook at the bottom of the garden-perfect. PPS: Mike loved the donkeys in the nearby field"